BlueHost has renameded its “Prime” shared hosting plan to a new name Choice Plus at the introductory price of $5.95/mo. This plans is billed for min. 36 months or more. For 12 month billing it will cost $7.95/mo. There is no month-to-month billing option. This “Choice Plus” plan is designed for larger or business websites.Choice Plus plan have some limits that you need to know before purchase. Bear in mind that BlueHost Choice Plus plan have limited policy behind the “Unlimited Storage”. Is Bluehost really offers unlimited hosting? How much disk space and bandwidth is included with Choice Plus plan? 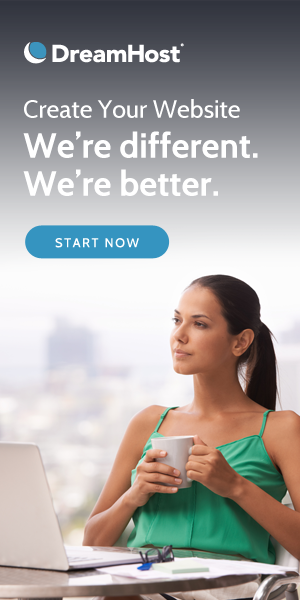 For Choice plus plan or other unlimited plans, Bluehost doesn’t defined limitations. According to Bluehost, these resources are “unmetered”, meaning you are not billed according to the amount of disk space or bandwidth used. In reality these resources are not infinite, unlimited or un-metered. Bluehost believe that their customers should have all the resources necessary to build an online presence and 99.95% of customers will have more than enough disk space and bandwidth to meet their needs. Customers to be fully compliant with Bluehost Terms of Service and utilize disk space and bandwidth in a manner consistent with the normal operation of a website. For more read Bluehost Usage Policy.